Even if we’ve been exploring Tuscany for years now, both for work and pleasure (overall for pleasure 😉 ), we still had never visited the area called Lunigiana at the very far northwestern edge of Tuscany. We set out to change this last week, taking a week’s vacation and staying near Aulla at the Convivium Pow Wow Lunae farmhouse. We are organizing our photos and notes about the trip to be able to tell you more about what we saw but in the meantime I wanted to share our first impressions. Even if it isn’t the most popular in terms of visitors, Lunigiana has a bit of everything: the splendid Apuan Alps shared with the Garfagnana valley; the sea, from the Versilia to the Cinque Terre; over 100 castles with their villages sitting atop the hills; excellent local food products and a richness from the historical point of view that surprised us. We had started off with the idea of spending several days outdoors and visiting the main towns. We weren’t disappointed in what we saw. We were able to do three beautiful outdoor hikes, one starting at Passo del Cerreto, another from Campo Cecina and the longest and most beautiful from Equi Terme to the spectacular Valle di Vinca which offered breathtaking views of the mountains below the Pizzo d’Uccello. All of Lunigiana is a paradise for anyone who loves spending time outdoors, and next time we plan to take our mountain bikes along. 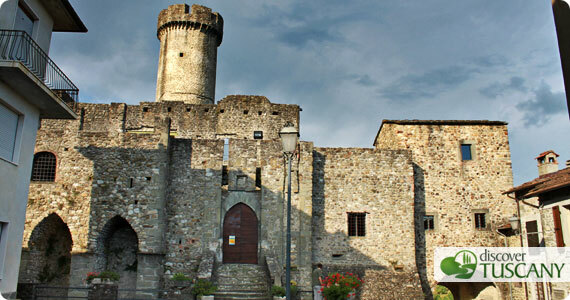 Among the towns we visited, we particularly liked and recommend Fivizzano and Pontremoli. Fivizzano for its Museo della Stampa or Museum on Printing and for its central role in the history of printing and diffusion of books. 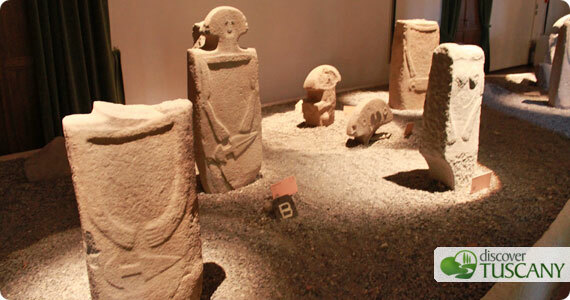 Pontremoli is likely the most charming town in Lunigiana, the most organized to welcome tourists and with the only castle we truly managed to visit, the Castle of the Piagnaro, seat of the very interesting Museum of the Statue Stele. The famous and magical "Statue Stele"
Let’s not forget the “food” aspect of the area, always an important, pleasureable part of any vacation… 🙂 Among the typical products of the area is the famous bread from Vinca which together with local cold cuts and cheeses provided energetic support during our hikes. The honey from Lunigiana is also well-known for its purity and several jars made the trip back home with us. From pizza to pasta, we managed to have great meals in the area. Something we didn’t really like at all? 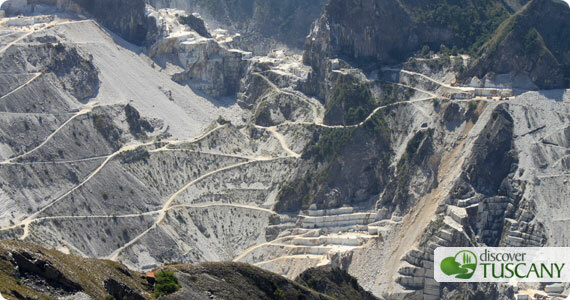 The Marble quarries above Carrara. They might be considered a suggestive scene to witness, much like the black oil waves of the Gulf of Mexico might be since the oil spill this past April. The truth is that the mountains are being eaten away at an unsustainable pace, not even for its great blocks of marble but for the production of calcium carbonate for industrial use! With an irreparable destruction of one of the most beautiful landscapes in the world. If it is true that the quarries give work to so many people, it is also true that sooner or later it will end and an exploitation of the area from a “tourism” standpoint would be much more sustainable for the future of the Apuan Alps rather than its short-sighted destruction. 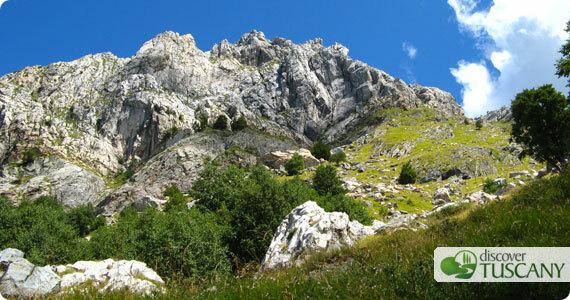 A week was not enough to get to know this area, rich in history, natural parks, and wilderness – we’ll surely return soon!